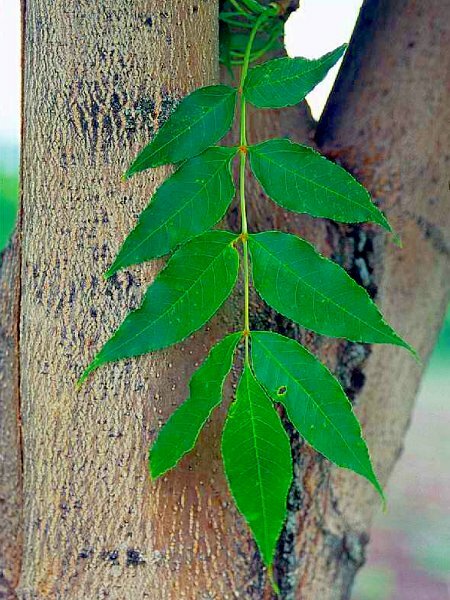 Manchurian Ash is a medium-sized deciduous tree. Like Black Ash, it has long, serrated green leaves, but matches White Ash in height. This hardy tree is a great choice for a shade tree on smaller home properties. 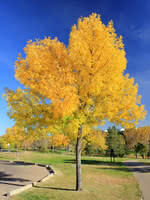 Manchurian Ash prefers moister soils, making it a great landscape tree.